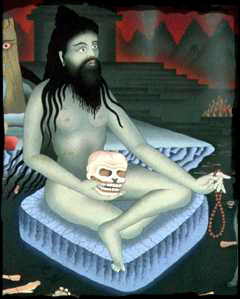 Aghori TanTriK Project is a Dark Psychedelic Trance project of Sid. We wish for a reality where people in India are truly free and connected with the cosmos. where pollution, technology and politics is non-existent and banished. we need shiva's tandav in this land and kill everything here for sure! Dj Set in an attempt to make the Shiva inpsyde you dance.